If you missed yesterday’s BombLive stream, then you missed out on some great stories and even a bit of chat about the upcoming Everquest 2 expansion packs. We were kind of surprised (ok, maybe not really surprised at all) that a game as old as Everquest 2 was having some pretty pricey options when it comes to purchasing Sony Online Entertainment’s 11th expansion to the F2P MMORPG. Altar of Malice on Canvas – In Game Housing painting. Each character on your account gets one. 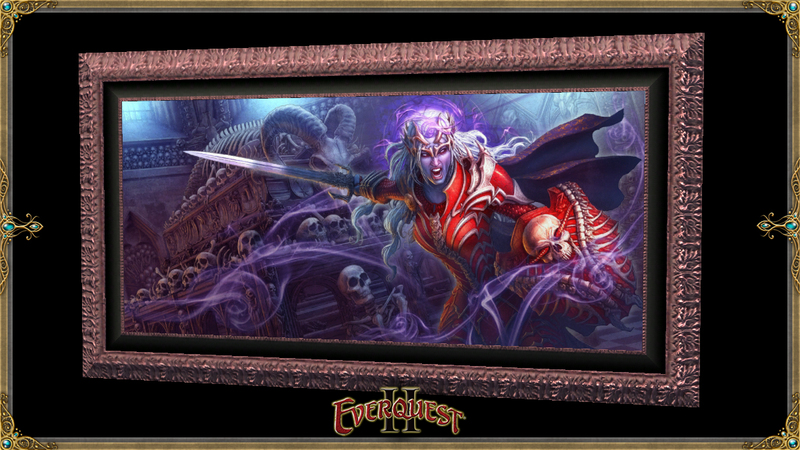 If you’re an Everquest 2 player, which pack will you be buying? Let us know in the comments!